At Q7 Marine we strive to provide our valued customers the opportunity to enjoy the most memorable experiences on the water through a commitment to quality service and a passion for all that is boating. We will grow through honesty, experience and communication with our clients. 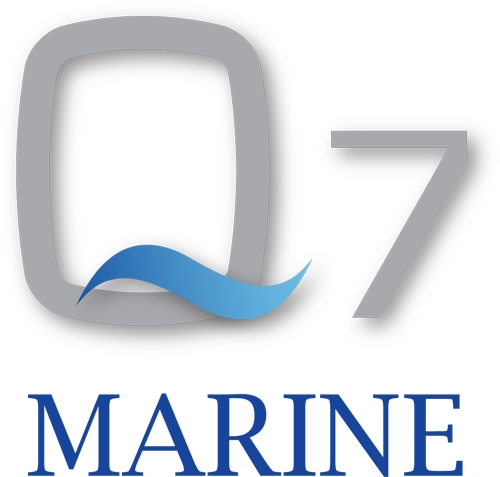 At Q7 Marine our intention is to earn the loyalty and trust of our sellers and buyers with whom we wish to develop life-time working relationships and good friendships. Halvorsen 50 Atlantique MKII, by Sparkman and Stephens. Riviera 4400 Sports Yacth 2009 Volvo IPS drive. Joystick control only 542 hrs in excellent condition, Just listed.. Inspection a must!